Image courtesy of Mission Street Food. 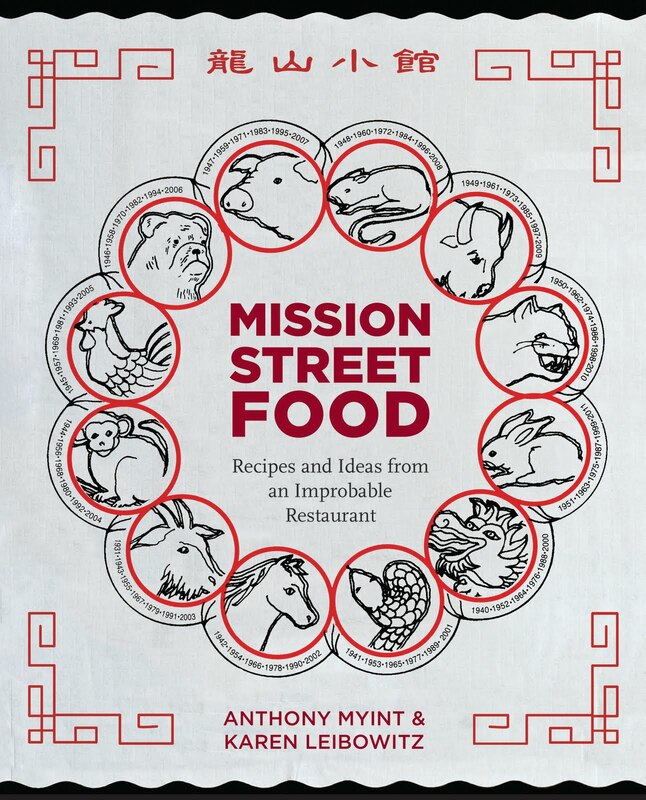 Like Mission Street Food itself, this cookbook is more than just traditional food and recipes, it’s a unique story. This memoir of the project offers recipes, essays, satire and even a comic book. If you never made it to Mission Street Food (or its reincarnation Mission Chinese Food), this is a great way to understand how the quirky shop impacted an entire city.